Acquiring an MBBS degree from top medical colleges in abroad provides many benefits to the students for a bright professional career. The students are not required to clear any entrance exam for getting admission in study MBBS abroad. The admission is done on the basis of the marks obtained in 12th standard. Most of the medical universities in abroad are recognized by MCI. 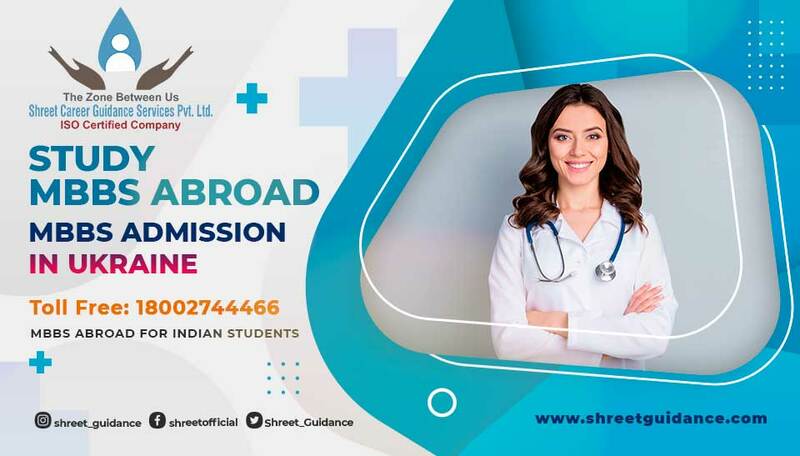 Indian students who complete their MBBS in abroad can easily come back and work in India. The cost of study MBBS abroad is affordable. The living standard is good with very affordable costs. The cost of Study MBBS Abroad like Russia, Ukraine, Kyrgyzstan, China, Bangladesh, Guyana etc is very low. Also the cost of living in these countries is very affordable for international students. Some students with high grades also get scholarships from these universities. Applicant has at least 50% marks in aggregate in physics, chemistry and biology. Applicant is turning 17 years old in December. Applicant has completed his 12th class. Applicant is not suffering from any contagious deceases i.e., tuberculosis, HIV AIDS etc. The major questions students have in their mind is that after completing or during Study MBBS Abroad what other steps will follow. After completion of the MBBS course, the students need to complete 3 more steps. To clear MCI Screening Test / FMGE Exam. Complete 1 year of internship in India. To register with MCI as a medical practitioner. After completing the above process, the medical students can appear for NEET for PG (Entrance test for PG leading to MD / MS). 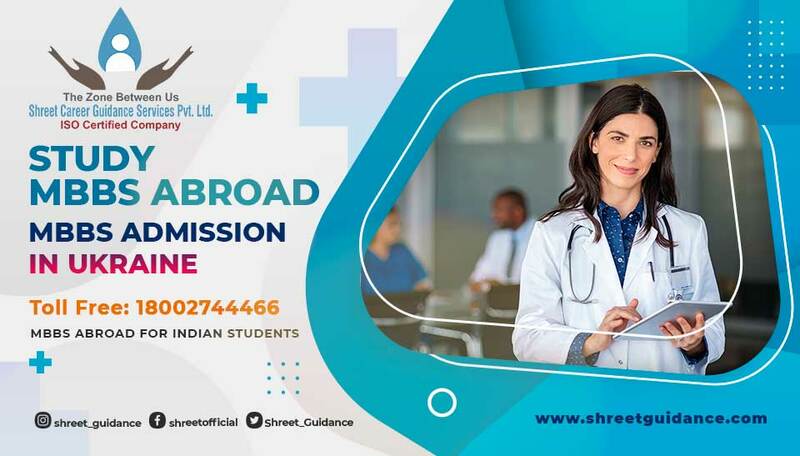 The completion of above steps after completion of MBBS abroad, entitles a student to appear for the PG program in India. After submitting the documents, the student gets an invitation from the Ministry of Education from the respective country. After this, the consultant applies for the visa for the student. The students are provided with pre-departure training. A representative is available at the airport to see of the students and one representative is available at the destination airport to receive the students. The students are provided with accommodation of the University. Admissions for Session 2018 are open. Limited Seats. Apply Now!